Northern-Southern nurtures and champions new expression in art, design, and culture. Northern-Southern gallery is at 1902 East 12th Street, Austin, Texas 78702, near Chicon. Visiting hours are generally Saturdays 3–6:30pm. Or schedule an appointment to visit everyone is a VIP — email hello@northern-southern.com. Northern–Southern offers curatorial and art consultation services. Contact to request a portfolio of projects or to schedule a pow wow. 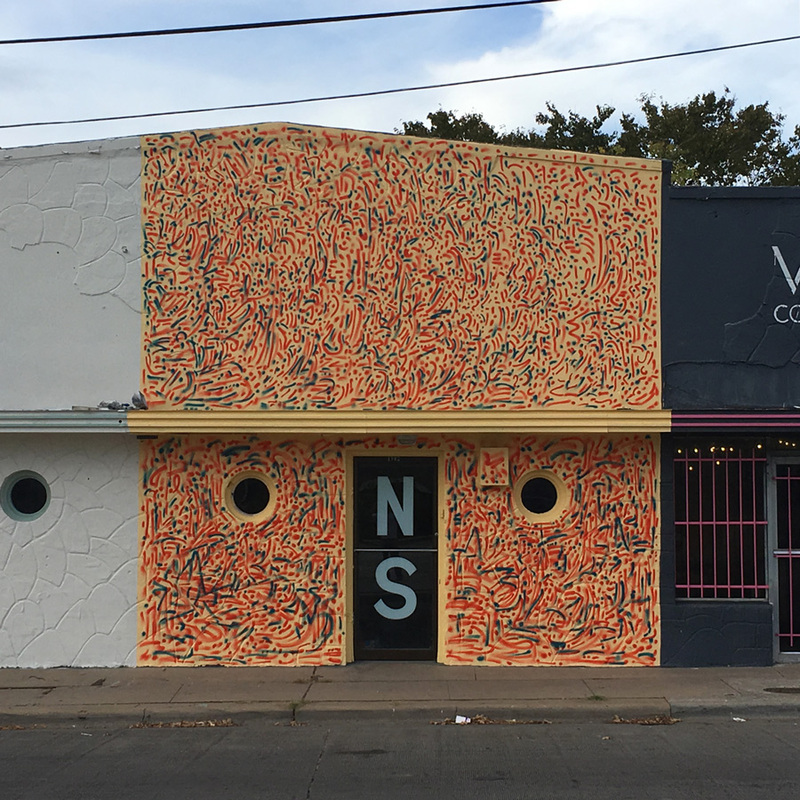 N-S gallery is supported in part by a grant from the City of Austin Cultural Arts Division.